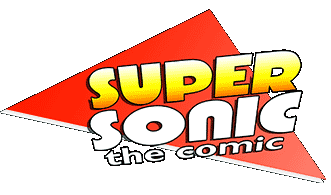 Home | Sonic the Comic - Online! Control Zone - Start Here! Before you visit the rest of the Message Zone, introduce yourself here! Chat about the latest Sonic games, toys and cartoons... and anything else! Discuss computer and videogames here! 1,770 70,780 So, what's the last game that you have played? 1,699 72,788 What song are you listening to right now? News, Views, Personal Thoughts, Announcements and Discussion. Art, writing, photography, music, movies and more -- show the world your creativity! If you want to talk about something that doesn't fit on the other boards, this is the place to be! Spin us a yarn or have fun with role playing right here! The retirement home for all the archived Project Zones threads.